I had never thought that I could broil a salmon at home. It was totally out of my comfort zone. However, I always want to try new things and make my life more enjoyable. 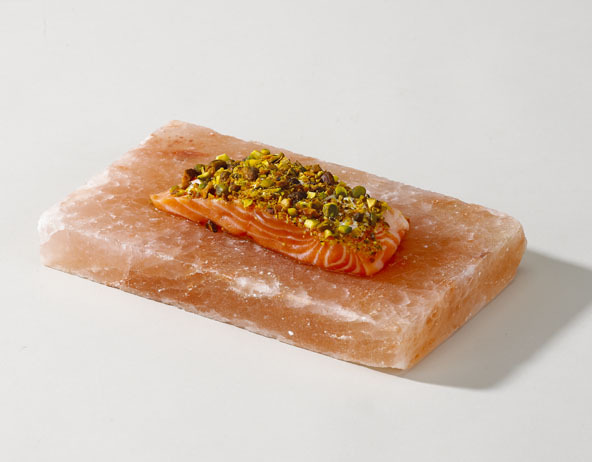 I saw a picture of a salmon on a Himalayan cooking salt plank (salt block) and I said to myself “Why not”? It came out so mouth watering and preparing that salmon was simpler than I thought. Defrost the salmon and clean it if needed. Then place the salmon on a basket to remove excess water. 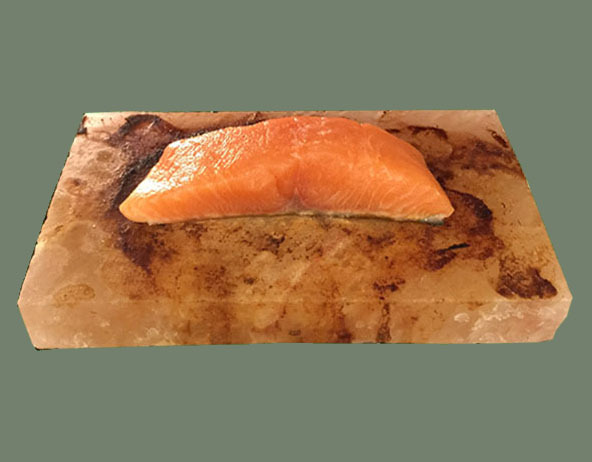 Place the salmon directly on the pre-heated plank and let it sit there for five minutes (time might vary a little due to the salmon's size). Turn the salmon over and broil it for five minutes more (again time might vary a little due to the salmon's size). 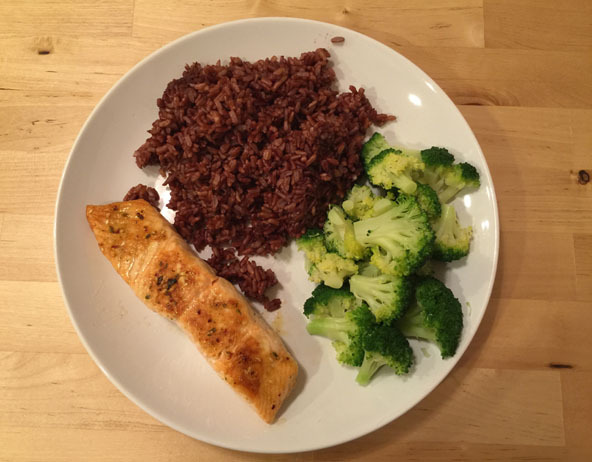 Take the salmon out and place on a plate. Take it out of the broiler and let it cool down. Then use a dinner knife to remove the food residue on it.